Love the brown belt with round buckle ! Very chic! What kind of (texture, color) strap would you choose for your Cartier? I love your choices here! There are several beautiful watches, including others by Cartier, but the gold case Cartier Tank with a black strap is simply the most perfect! It’s clean and striking, tailored and glamorous, casual and dressy, can be worn with anything. The single perfect watch! Curious to know what size watch you chose. Beautiful post! Which Cartier tank watch is posted here? They’re so much options. Let me know. Thank you! I love the Americaine! I’m dithering between the small and the large. Absolutely agree on yellow gold with a black strap. 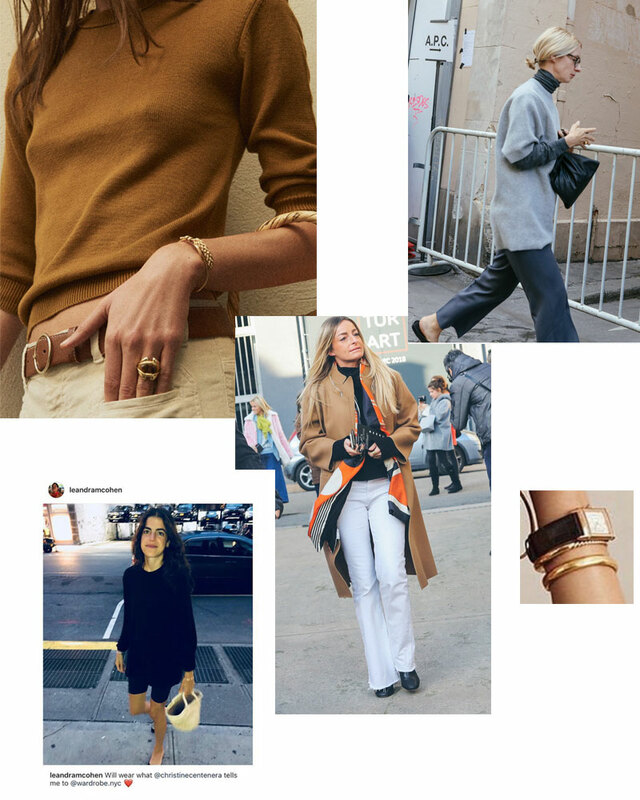 With RTW prices as high as they are, jewelry is looking more and more attractive these days.